Looking for the best virtual casino for you can become such a big challenge. It is a good thing that online casinos, such as Hippozino Casino, exist today. 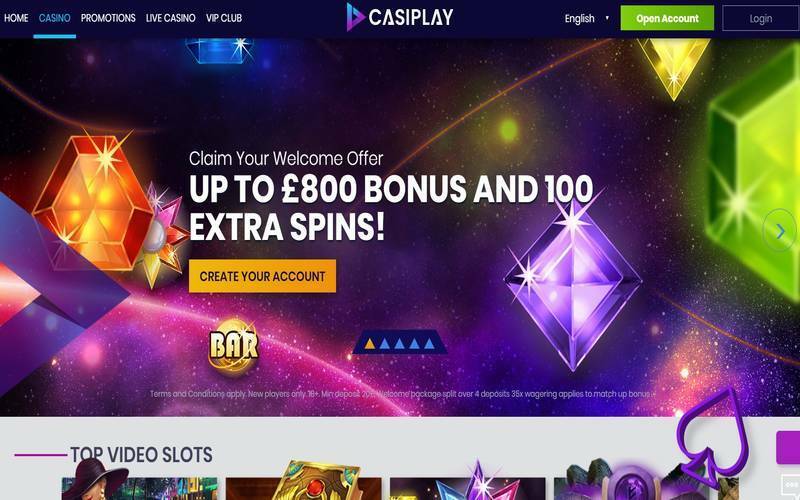 This online casino was introduced in 2013. After five years, the website still keeps its green theme, featuring wildlife and a gaming atmosphere that is undeniably professional. Hippozino Casino is powered by one of the top names in gaming platforms, which is Microgaming. Both mobile and desktop users can easily access the site without downloading another app, thanks to Hippozino being an instant play casino. Players are given the assurance when it comes to the reliability and the safety of this online casino since it is licenced by the UK Gambling Commission and the government of Malta. This online casino does have many attractive traits. However, before you proceed, you should first know that not all countries and territories are accepted. Some parts of the world, including France, Italy, Serbia, Israel, and the British Virgin Islands cannot make bets on the casino. You also have to be at least 18 years old to become a member. If you meet the requirements, you can continue and complete the registration process. Hippozino Casino offers a wide variety of casino games from Microgaming. This software developer is one of the best in the world and has produced massive numbers of games for gamblers. Among the hottest games from Microgaming are Avalon II, Battlestar Galactica, and Immortal Romance. You also should not miss the seasonal games from this supplier, such as Secret Santa and Deck the Halls. Microgaming is also responsible for progressive slots on Hippozino Casino, such as The Dark Knight and Mega Moolah. If you are fond of table games, you can try the classic ones on the website, such as roulette, blackjack, and poker. There are also card and dice games on this online casino, along with 15 live dealer games, such as blackjack and different versions of roulette. Hippozino Casino offers a deposit bonus for new members that is easy enough to remember. You need to deposit at least €/£/$10 and you can win 150% of your wager up to €/£/$150. 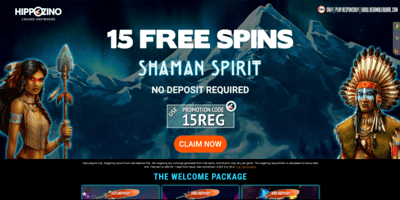 You will also get additional spins that you can use to play more slots. You can deposit and withdraw money using Neteller, Skrill, Paysafecard, and more. Unfortunately, Hippozino Casino does not accept PayPal funds at the moment. If you have concerns regarding the bonus or just about anything regarding the website, the support team will easily take care of them for you. You can connect with the customer representatives directly from the browser you are using, thanks to the site’s live chat facility. You can contact them anytime, but not on weekends when live chat is not available. However, you can still get assistance from the casino email where you can send a detailed report of the issue no matter what time of the day it is – even on weekends. Online casinos should take customer information seriously. If the casino does not guarantee that your information will remain safe from the time you log in to the site until you log out, you should stay away from it. Hippozino Casino is secure from top to bottom with 128-bit SSL encryption, which is one of the most trusted technologies and algorithms for protecting sensitive data.